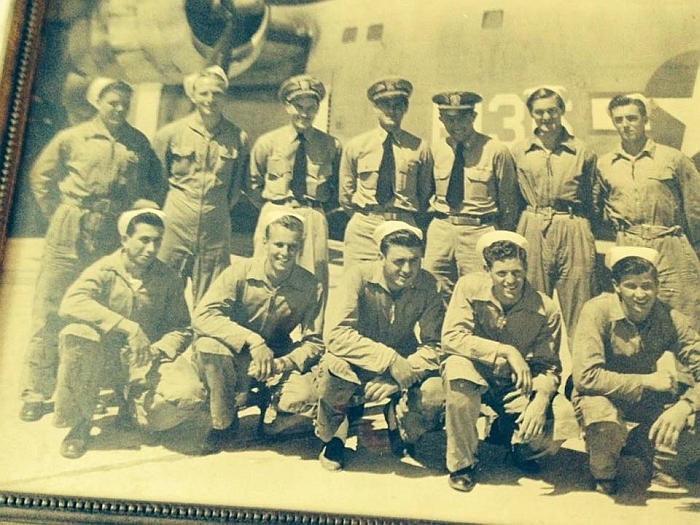 The Shortlidge Crew arrived around July 8, 1945 as a relief crew. 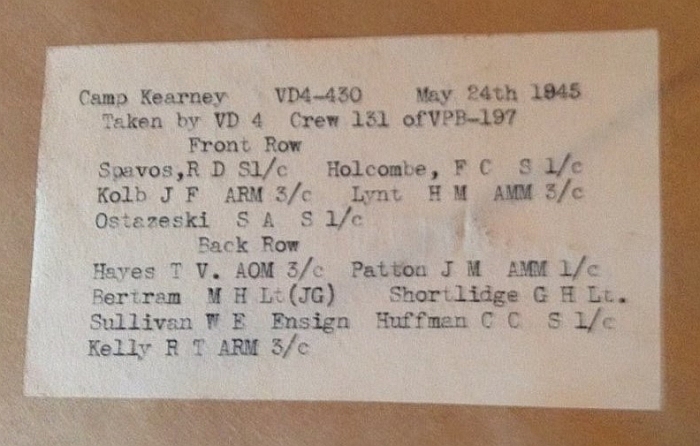 The VPB-118 book did not have a roster for the Shortlidge crew, so this is "new" information. If you have more information on the Shortlidge crew, please contact me with information. Stan Ostazeski gave a verbal account of his experiences with the Shortlidge crew.